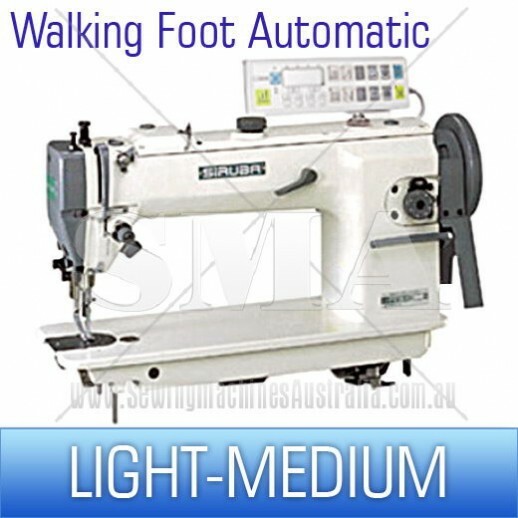 Sewing Machines Australia is a one-stop shop offering a wide range of heavy-duty sewing machines at the best price in Australia. 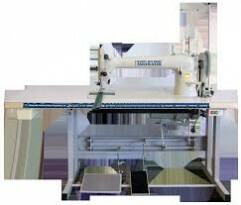 We sell commercial-grade sewing machines to small, medium and big businesses across several industries. 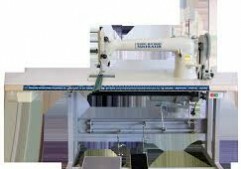 Not only do we sell, we also provide installation, repair and regular upkeep assistance to our Australian clients. In case you run out of sewing supplies, such as thread, machine oil, etc. 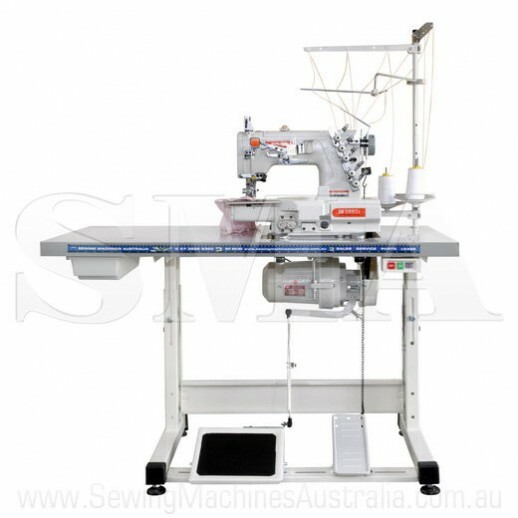 or need to replace a broken spare part, Sewing Machines Australia provides everything that you are looking for, at your doorstep. 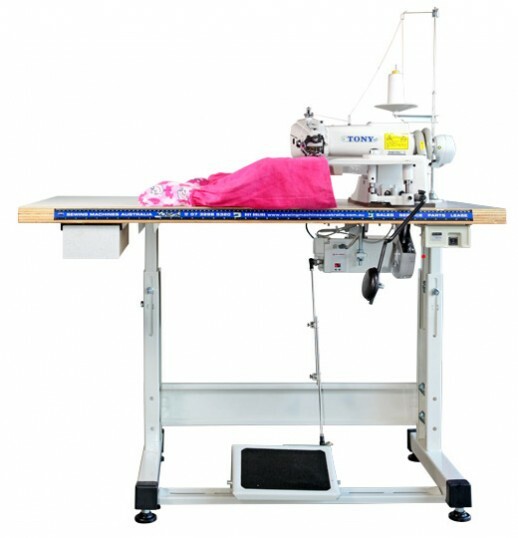 Whether you need a sewing machine, a spare part or accessories for any model or make, visit our website to shop by brands or category.